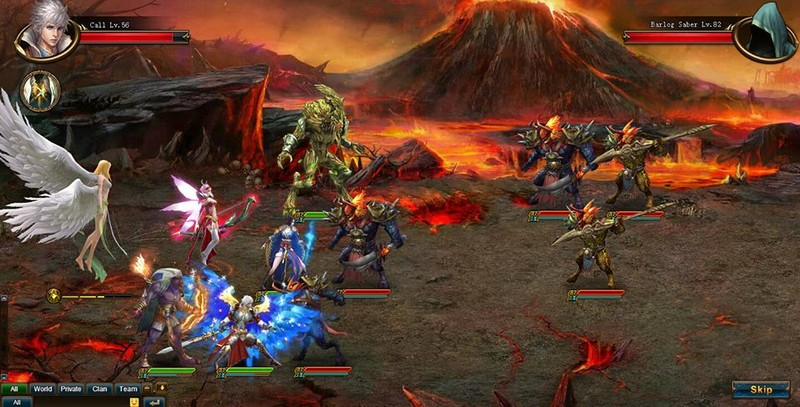 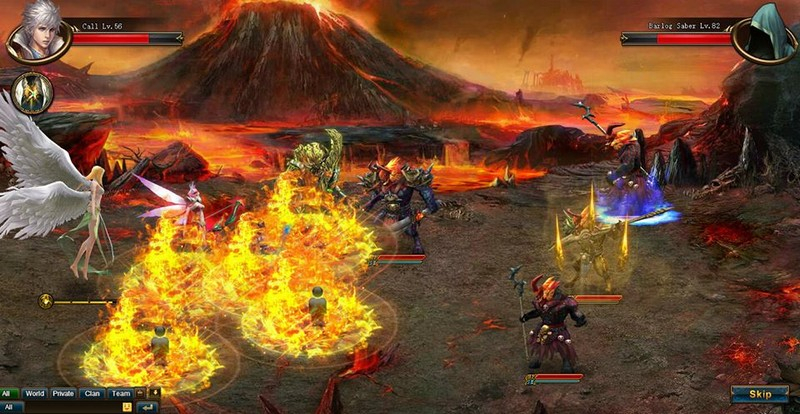 Call of Alliance is a free-to-play browser-based fantasy MMORPG that challenges players to create their own legend in a battle between good and evil. 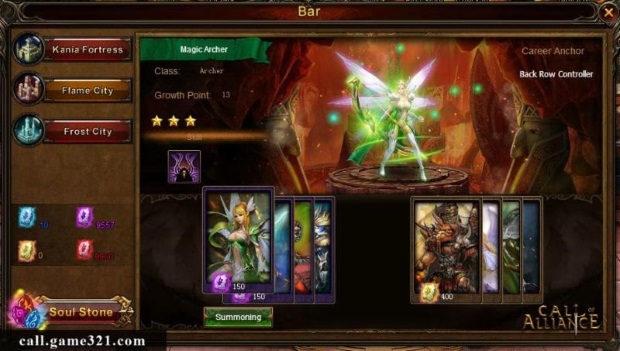 Play as Harpit, Mia, Human, Elf, Dwarf, Treant, or Orc, and customize your adventure with skills, equipment, and mounts. 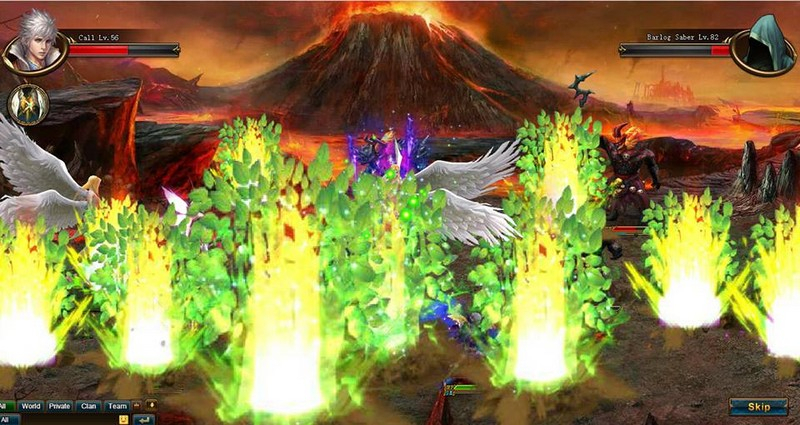 Call of Alliance will include over twenty instances, regular daily events, and multiple PvP modes. 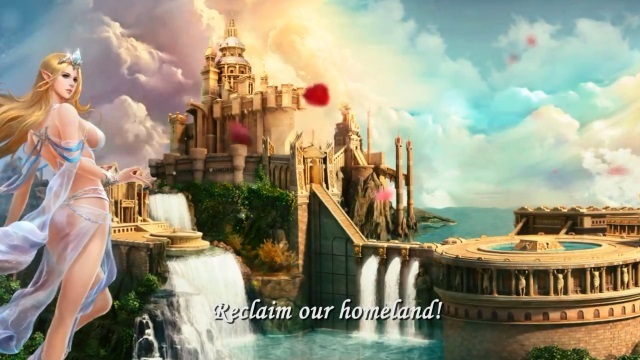 … then this game is totally Mount Doomed.